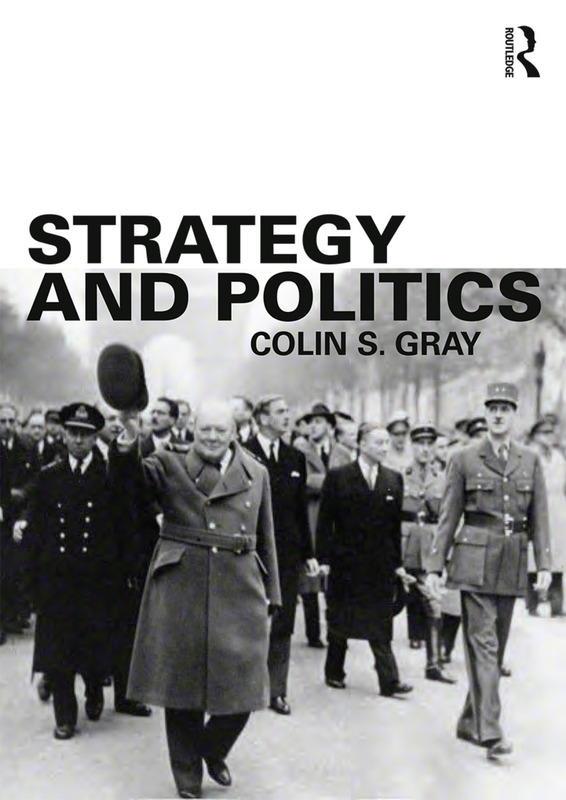 This book examines the subject of strategy and its relationship with politics. Despite the fact that strategy is always the product of political process, the relationship between the two concepts and their ancillary activities has scarcely been touched by scholars. This book corrects that serious deficiency, and explains the high relevance of political factors for matters of general defence. Each chapter aims to show how and why strategy and politics interact and how this interaction has had significant consequences historically. Neither strategy nor politics can make sense if considered alone. Strategy requires direction that can only be provided by political process, while politics cannot be implemented without strategy. Written by a leading scholar and former practitioner, this book will be essential reading for all students of military strategy, strategic studies, security studies and war and conflict studies. Colin S. Gray is Professor Emeritus of Strategic Studies at the University of Reading, UK. He has published twnety-eight books and innumerable journal articles. Recent books include Strategy and Defence Planning (2014), Airpower for Strategic Effect (2012), War, Peace and International Relations, 2nd edn (2011) and The Strategy Bridge (2010).